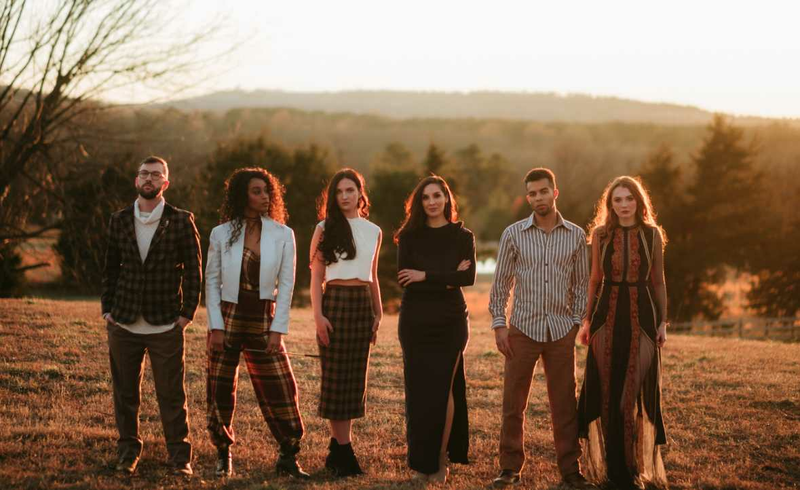 BENTONVILLE, Ark.—The Northwest Arkansas Fashion Week (NWAFW) takes place in Bentonville this coming week from April 3 through April 6. There are six different events for fashion lovers to take part in. On Wednesday (April 3) the NWAFW x PechaKucha event will take place at Crystal Bridges with presenters from the University of Arkansas, Walmart, Jordache and Regenerous Designs.